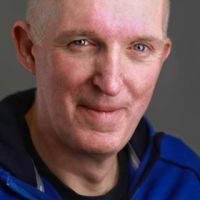 From emotional embraces... to intimate whisperings... to forgotten moments... all are passionately captured in a natural and elegant fashion by David Wadley Photographers. Their approach at weddings is unobtrusive and discreet - seamlessly fitting in as if they were one of your guests. They aim to exceed the high expectations you should have of your wedding photographer with their unique brand of exciting imagery. Their style is an art-form, designed to keep the story of your wedding day alive for a lifetime, and beyond. 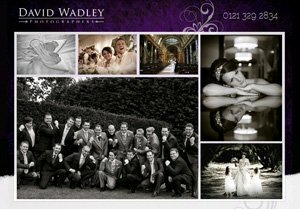 Based in Sutton Coldfield, David Wadley Photographers undertake weddings mainly in the Birmingham, Solihull, Staffordshire, Warwickshire and West Midlands area, where they have first-hand knowledge of all the major wedding venues. However they are more than happy to travel further afield in search of new and interesting venues to photograph.